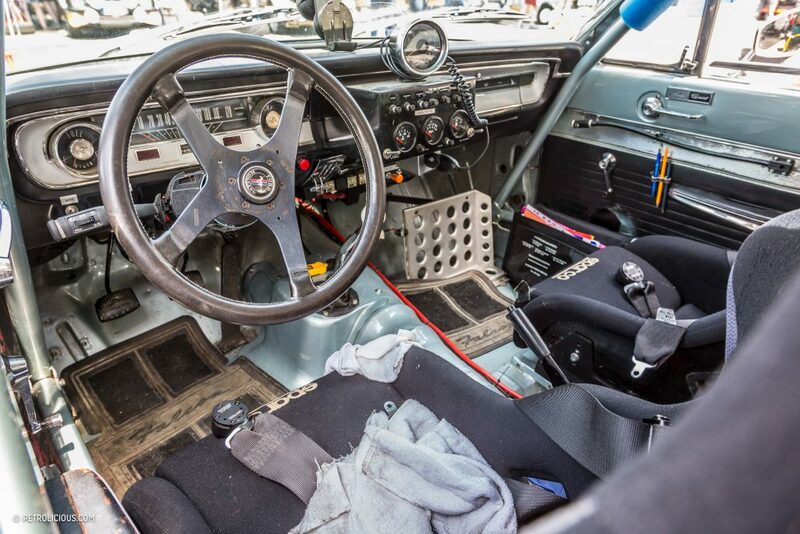 Rally cars comes in all shapes and sizes. 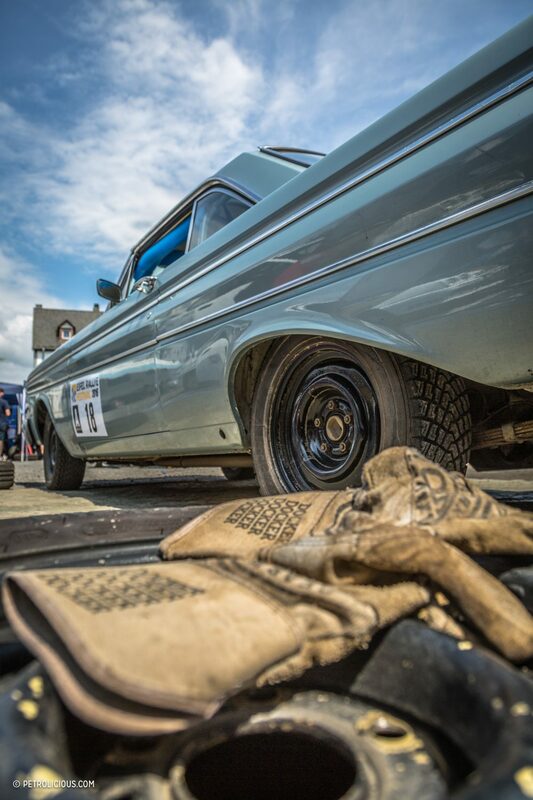 Few, though, come quite as large as this Ford Falcon Sprint. It’s an absolute behemoth and with a length of 15 ft it takes up more space than one and a half Mini Coopers. 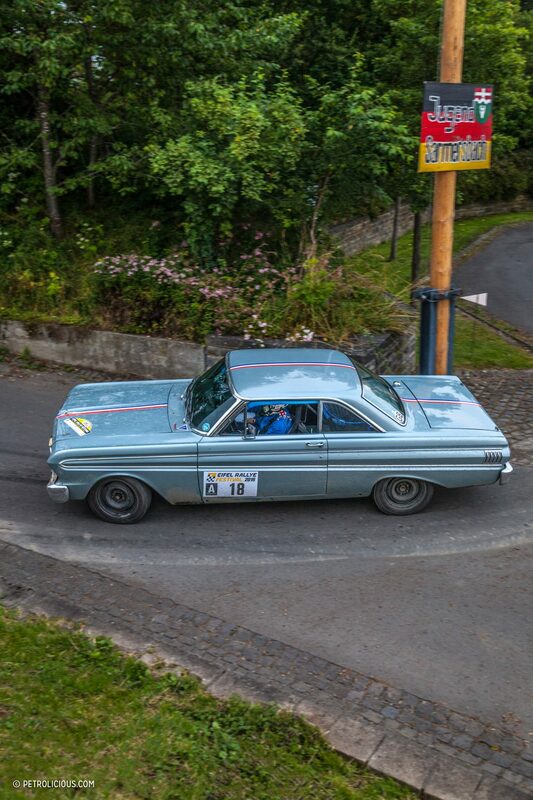 At the 2016 Eifel Rallye Festival, we caught up with owner-driver Ron Sinclair and his daughter Helen, whose task it is to navigate this—to European eyes, at least—gargantuan machine. Ron Sinclair: The honest answer is because it was cheap to buy. I bought it in 1990, when the prices of old cars were going through the roof. I tracked it down in Oregon in the U.S. and it cost me $5,000, which was the equivalent of £2,500 back then. 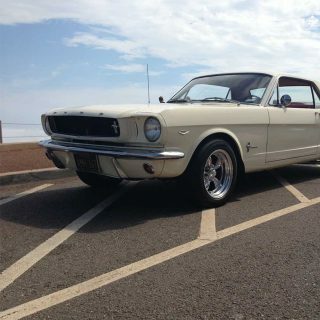 It cost around another £1,000 to bring it back to the UK, but even so that still made it a very affordable classic car. AF: I’ve never seen one before in the metal, at least not as a rally car. What exactly is it? 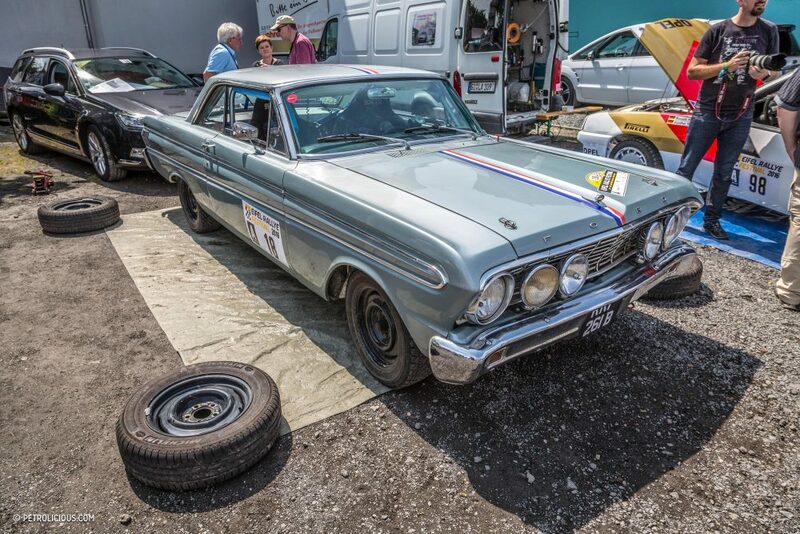 Helen Sinclair: It’s a 1964 Ford Falcon Sprint, the ancestor of the Ford Mustang if you like, which came out later in 1964 using the same platform but with a more sporty body. 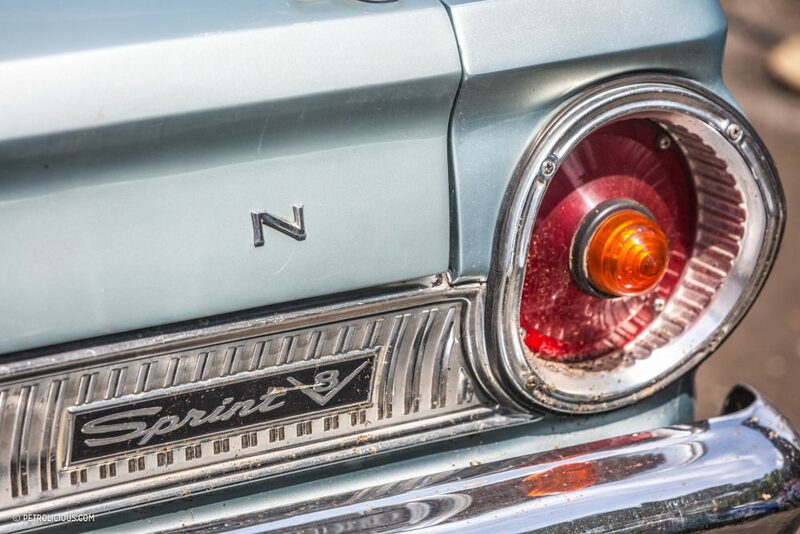 A lot of people do ask us what it is – some think it is a Zodiac or a Zephyr. But we also meet folk who know a lot about it, and how it was rallied in the ’60s. At least because it is unique we always get an entry on events. AF: Tell us about the history, if you would. 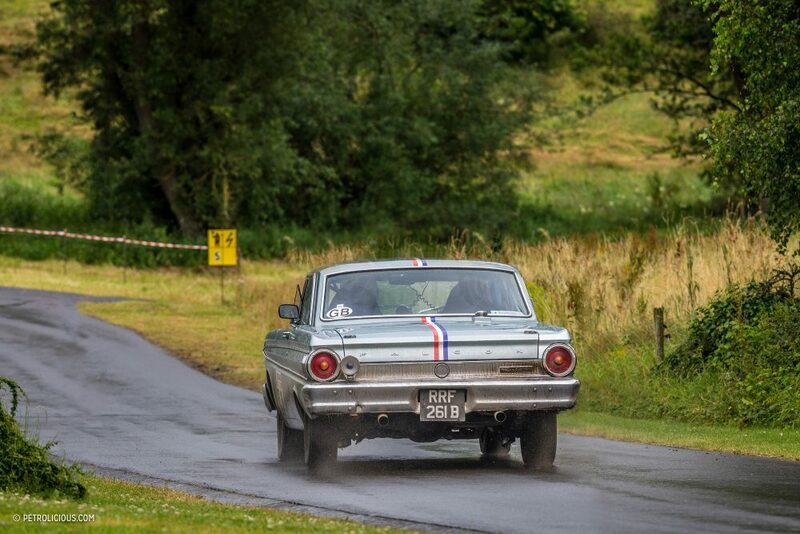 RS: Under a Ford contract, Alan Mann Racing in the UK prepared eight Falcon Sprints for the 1964 Monte Carlo rally. 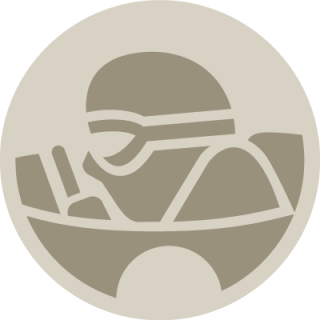 Swedish race and rally driver Bo Ljungfeldt almost won the event. He was fastest on every stage, but because of the handicap advantage given to smaller cars, the event was won by Paddy Hopkirk in a Mini Cooper S.
RS: I have simply no idea how he drove it around those narrow mountain roads in the snow. AF: And your car is a replica? 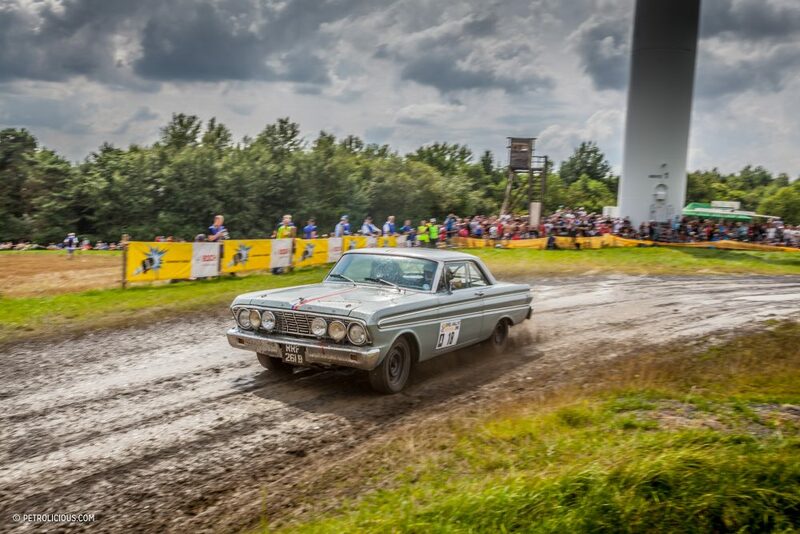 HS: Yes, not of the Ljungfeldt car, but of its sister car, in which French crew Henry Greder and Martial Delalande finished the ’64 Monte in 19th place. 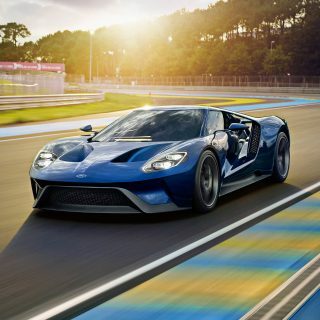 That was one of two cars entered by Ford France. 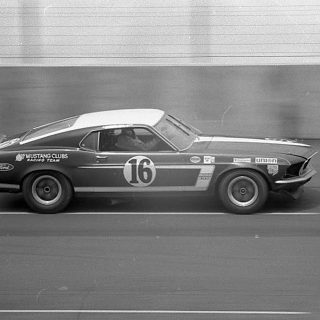 Formula 1 driver Jo Schlesser and his co-driver Claude Le Guezec brought the other one home in 11th place that year. 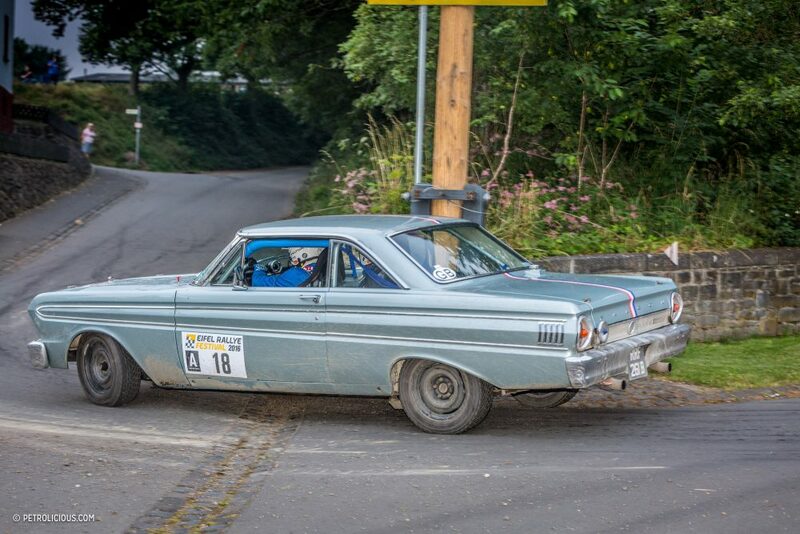 The car actually lives in France with Dad, I live in Germany and this is our third visit to the Eifel Rallye Festival, which we absolutely love. 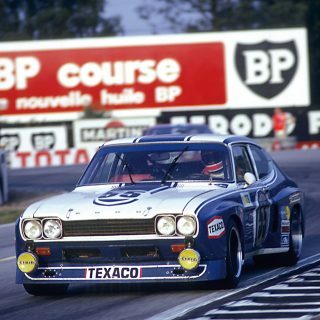 RS: I used to work for Michelin and part of the reason that I created a replica of Henry Greder’s car is that I met him when I ran the Michelin service crew when he and Marie Claude Beaumont were driving Opel Asconas on the 1971 to 1973 RAC rallies. 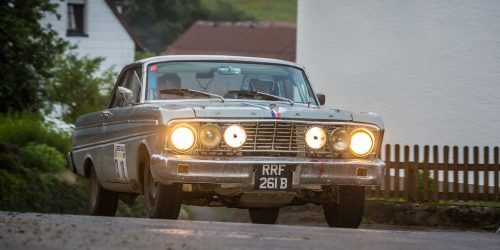 Henry was a three-times French Rally Champion, he used the Ford Falcon to take the title in 1964, and he raced successfully at Le Mans too – he passed away four years ago and he was a really great guy. AF: So what is the Falcon like to drive? RS: Well it’s got a 4.7 litre or 289 cubic inch V8 engine that’s mildly tuned to produce around 200 bhp, and a four-speed manual gearbox. 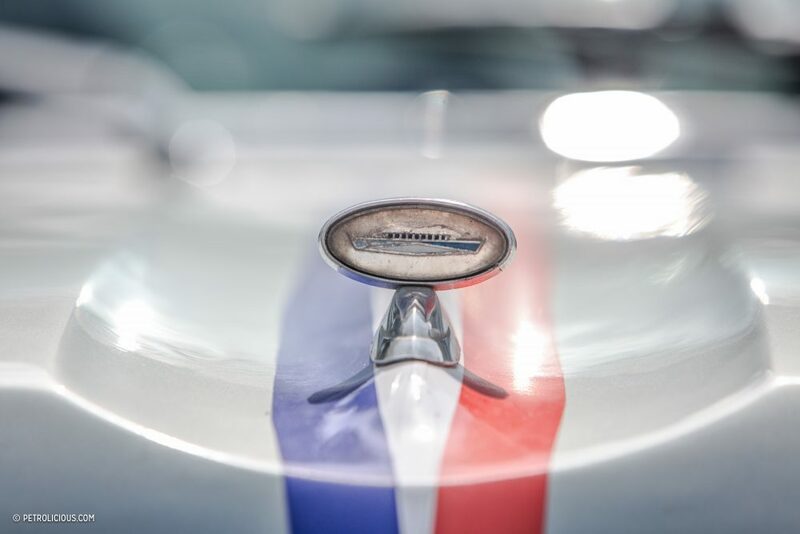 It’s got lots of torque, so it’s pretty amazing in a straight line. AF:But what happens when you want to slow down or go around a corner? RS:Ah, yes, I have to admit it doesn’t stop very well, and it doesn’t like corners much either. But it does have power steering and you can do handbrake turns in it. It is pretty hard work, but it will actually go around hairpin bends. AF: It must be a handful, though, surely? RS:You do have to play to its strengths. 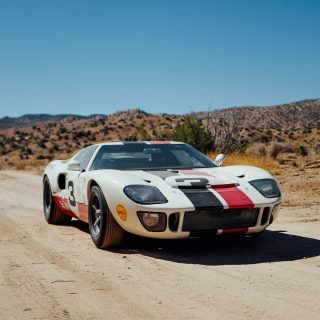 It has so much torque that you could do this entire rally in third gear if you wanted to, go up all the hills, through the hairpin bends and go down the straights at 65 mph no problem. In fact, it will even pull away in fourth gear if you want. AF: But how does that help with the handling? RS: One of the first events I did when I got the car was the RAC Historic Rally in Wales in the UK. There was a section that ran over the Abergwesyn Pass in, a massively steep, exceptionally narrow, 20-mile climb over the Cambrian Mountains with hairpin bend after hairpin bend. I thought, ‘What on earth am I going to do?’ So I just put it in third and did the whole thing without changing gear once. That way I was able to keep both hands on the steering wheel –we were in the top ten fastest and we won the over-2 litre class on the event. AF: Helen, what is it like sitting in the co-driver’s seat? HS: It’s OK, but I don’t like it when it is raining and the windows steam up. I couldn’t see anything yesterday and that was not fun. Because the Falcon is so big, and I am not that tall, I can’t reach to clean the screen, so I keep on reading the road book and we hope we go the right way. AF: But more fun in the dry I presume? HS: Yes, definitely, the dry is a lot better. And again, because the car is so big, it feels a lot safer than being in a smaller car. When we pull up behind the guys in the little Alpines, we are just towering above them. Those cars look so tiny. 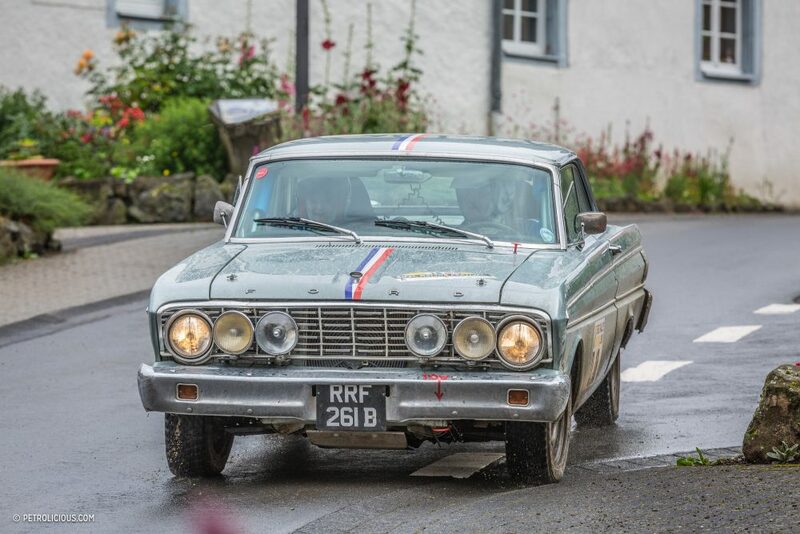 Whereas being in the Falcon is a bit like going rallying in a tank! 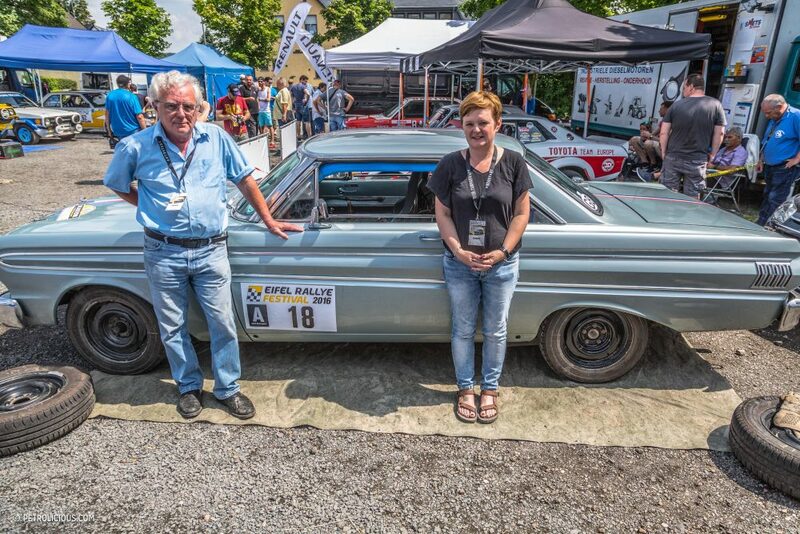 Thanks to Ron Sinclair and his daughter Helen for taking the time to speak with us about their fantastic Ford rally car. Journal Do You Love To Wash Your Car? I know its all a matter of perspective, but I do enjoy hearing how absolutely massive a car like the Falcon is. And I know having traveled a little that it must seem like a school bus in many places in the UK and on the continent. 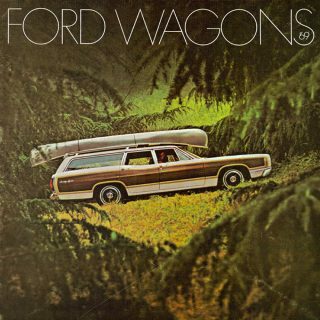 But I cannot help but think they need to see a Ford Galaxie 500 so they understand what massive truly is. Great article! Is it even that big by modern European standards? It’s only two inches longer and less than half an inch wider than a Focus sedan. That being said, the Falcon sedans look a bit smaller than the hardtop without context because of their higher roof and overall bigger greenhouse on the same lower half. 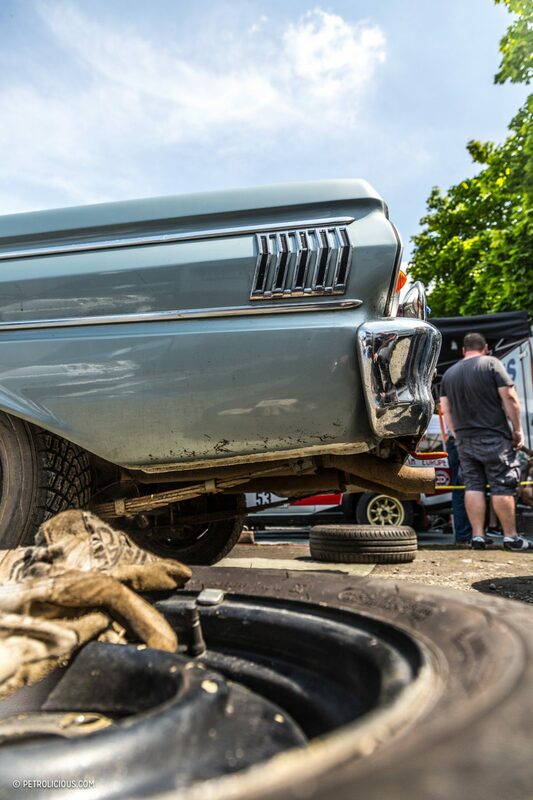 As the owner of a ’64 Sprint convertible I really enjoyed this article. With longitudinal sub-frame connectors, GT-350 springs and sway bars you don’t even realize the roof is missing! However, the 425 HP 347 stroker, 5-speed transmission and power steering do make a huge difference that this family can’t use because of rules. These are dinosaurs, but it is so fun holding the reins. TheA company called TCI makes suspension kits for these that apparently totally transform their handling and braking. Lovely project, but she does appear to be a little under-wheeled-and-tired for a car of that size and weight.